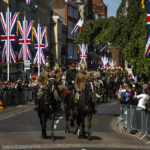 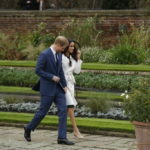 LONDON (AP) — Prince Harry and his fiancee, Meghan Markle, will open up the grounds of Windsor Castle for their May wedding to 2,640 people from all walks of life to help them celebrate their big day, Kensington Palace said Friday. 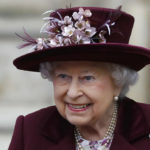 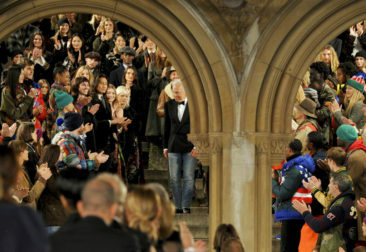 The number does not include those invited to the ceremony at the castle’s St. George’s Chapel, which seats about 800. 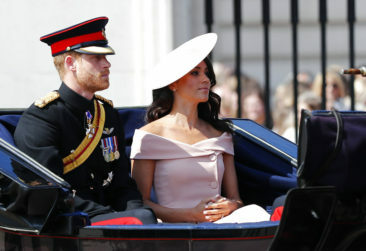 Harry and Markle, an American actress, will marry at noon in St. George’s Chapel, the 15th- century church on the grounds of Windsor Castle that has long been the backdrop of choice for royal occasions. 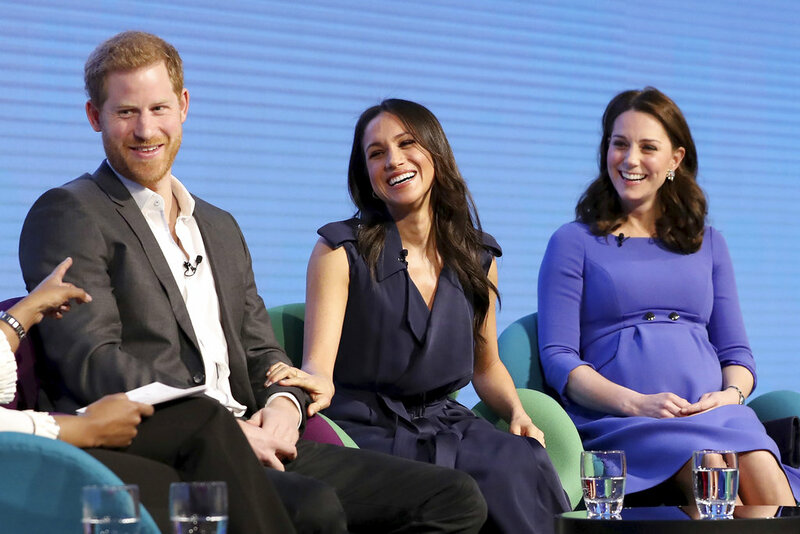 The couple have said they were “hugely grateful” for the many good wishes they have received and that they wanted to have the public join in to enjoy their special day.